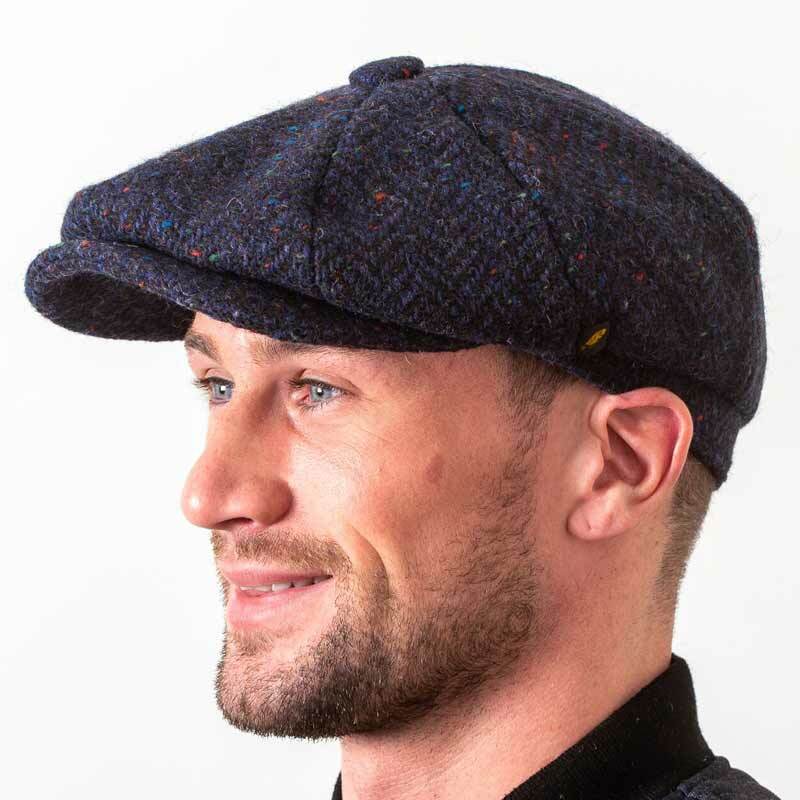 A really great heavyweight Irish Cap made from Donegal Tweed. 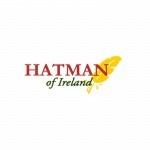 Hatman of Ireland have named it "The Scholar" in honour of all the kids attending school in the Ireland of Yesterday. In times gone by the kids walked many miles to school and back. Good protection from the elements was essential. 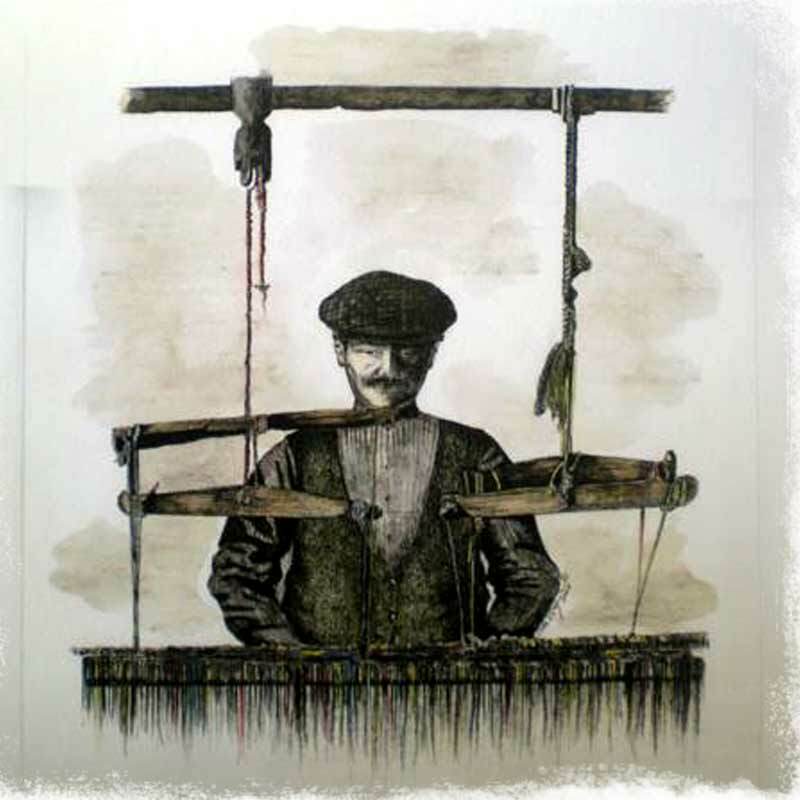 Donegal Tweed was the perfect cloth - it keeps you warm in Winter and cool in Summer. 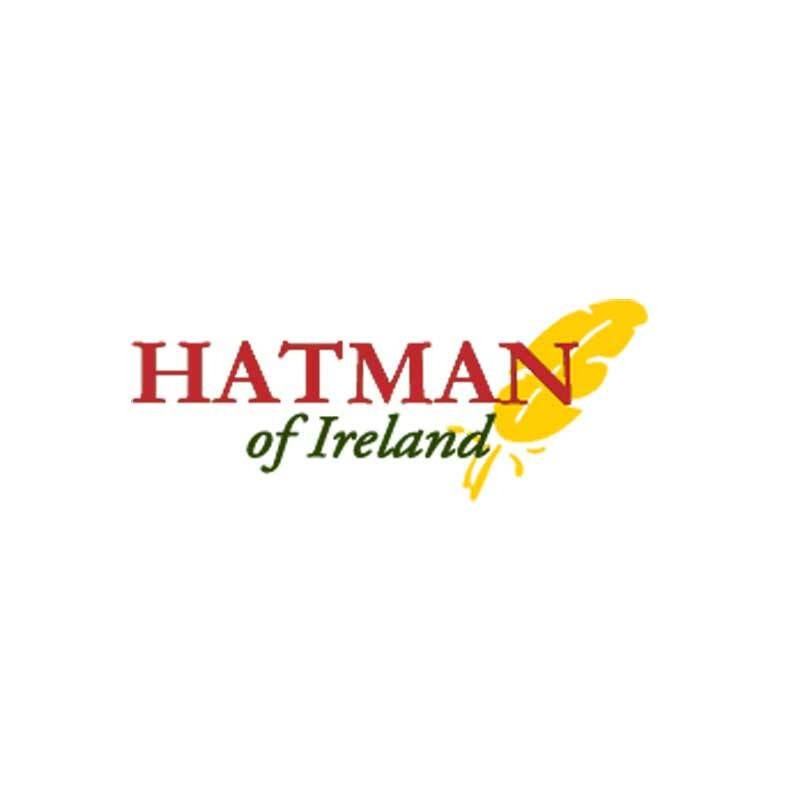 Gerry Moran the Hatman of Ireland is based in County Galway and his headwear has a very well deserved reputation for reliability and consistency. Gerry puts his feather logo every cap so that wearing one of his pieces you will always have a feather in your cap. This is a more tailored version than some of the other Newsboy caps and makes a great fashion statement. 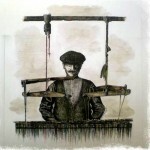 Price includes Worldwide Shipping from Ireland. 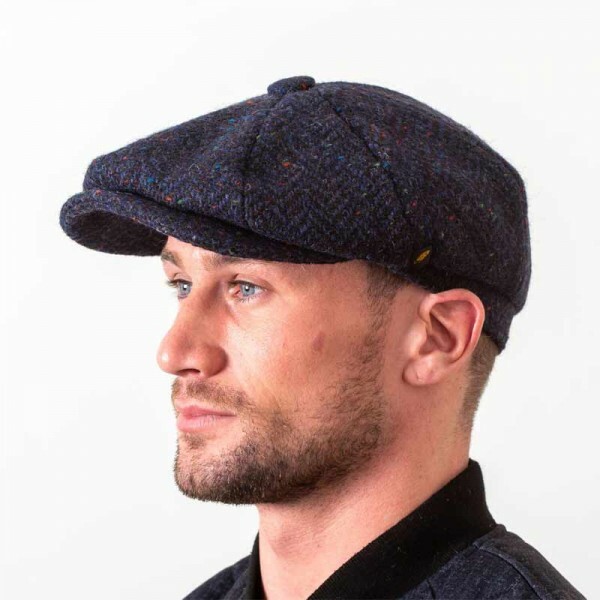 A beautiful classic cap made from Donegal Tweed, this style of cap was a staple piece..
A Classic Irish Flat Cap made from native Donegal Tweed which has been regarded for many y..
A Classic Irish Cap made from deep Green Herringbone Donegal Tweed. This beauty is fr..
A Classic Flat Cap made from Donegal Tweed, the black colour is simple and understated. Suitabl..